Ranji trophy is the best and famous domestic Cricket tournament held in India. This article gives you details about Ranji trophy. More details about Teams, records and winners of Ranji trophy cricket Ranji trophy cricket is quoted in this article. Ranji Trophy is one of the famous domestic cricket competition held in India and played between different states and cities in India. 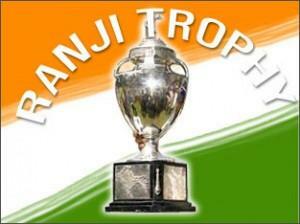 Ranji Trophy was started in the year 1934 for the memory of Ranjitsinhji. Mumbai is the first Ranji trophy champions by defeating North in India In the final. Mumbai takes highest number of Ranji trophies.